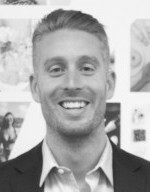 With the introduction of Instagram’s shopping tab in its Explore environment, the opportunity for social sales is now bigger than ever, says Aaron Brooks. Here are four ways to maximise your brand’s potential on the platform. Each week Instagram takes another step closer to becoming the one stop shop for discovery, inspiration and purchase. Morphing from a social platform into social commerce. This week, it announced a new area within the Explore section. The shopping tab will group together posts from brands you already follows, along with ones the algorithm thinks you’ll like based on your activity on the app. It’s clear that Instagram is doubling its efforts to make the app a seamless shopping experience, shortening the path from inspiration to purchase. There are 500 million people using Instagram daily, often opening the app multiple times a day. While they may go on with the intention of checking up on friends or to browse their favourite influencer feeds, many will find themselves discovering products and buying them within just a couple of clicks. 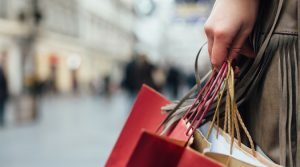 Shoppable tags – which display prices when tapped and take users to ecommerce sites – have proved incredibly popular since their launch last year. 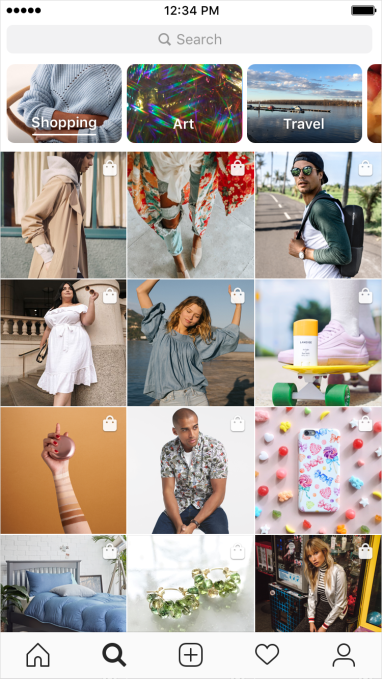 Instagram revealed that more than 90 million users are using these tags in the app, so it’s clear there is a huge appetite for shopping. 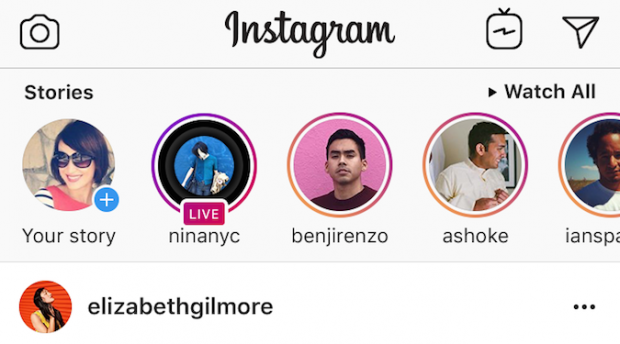 Instagram is responding, now extending this functionality to its Stories. This Explore update poses a fresh opportunity, not only for sales, but discovery. The algorithm will be serving product posts to users based on what it thinks they will like, so if your brand is similar to another brand a user follows, your post could organically appear in a prospective customer’s feed. In short, Instagram is giving brands a huge sales opportunity, yet, I predict that many will squander it. While the technology is enabling the sale to happen, many will overlook the fact that the initial spark of inspiration is still an essential part of the process. Quality content is key. Consider the shopping tab, filled with product posts all vying for the user’s attention. Yours needs to stand out, resonate with the user and showcase the product for the rest of the magic to happen. With the stakes higher than ever, marketers need to double their efforts on Instagram. It’s potential to provide strong ROI is huge but they need to bring their A-game. The competition is stiff out there. A substandard approach or recycled generic product shots from your website just won’t cut it. People have access to endless options at the touch of a button and are overwhelmed by choice. Your content has to capture their attention in a split second. Make your product shots engaging by investing high quality, clear and well lit photography. Shrinking marketing budgets will often put the pressure on assets to be used across multiple platforms, but if you do have the luxury of creating content purely for Instagram, it’s well worth it. The discipline of creating an image to fit into a square grid, which can compete amongst other content and stop a scroller in their tracks, can be very different to the way you would create an ecommerce optimised image. In ecommerce, a customer being able to see the product on someone who looks like them can be extremely persuasive. Particularly in the fashion and beauty world. Before committing to purchase, audiences increasingly demand diversity. While model and flat lay shots are popular, one of the reasons influencer marketing has exploded is because audiences respond well to seeing items worn by real people. In using a diverse mix of models and ambassadors, you increase the chances of customers seeing someone who resonates with them. It’s never a good idea to spam your followers, however consistent posting builds momentum and gives your more chances to be discovered, interact and build relationships with your customers. While it used to be the case that a brand would create a bank of assets per season and drip feed them over the coming weeks, they can now re-gram user generated or influencer content to keep their feed always looks fresh.